Essential and trace minerals makeup one of the four groups of nutrients needed by the body. These minerals are involved in necessary health functions such as bone building, heartbeat regulation, and hormone production. 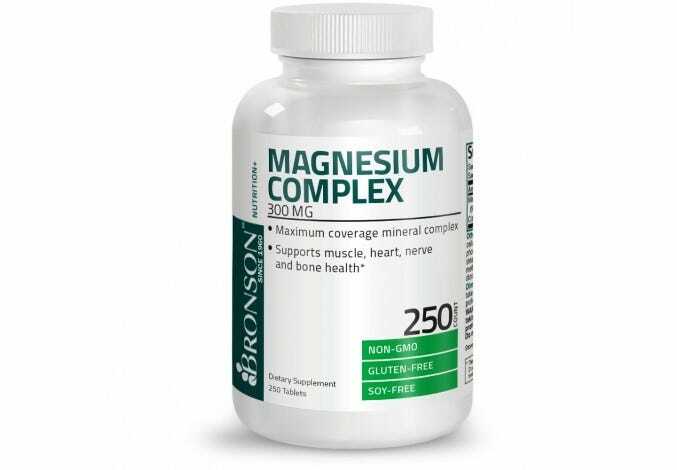 The five major minerals, calcium, phosphorus, potassium, sodium, and magnesium, are needed for optimum health. 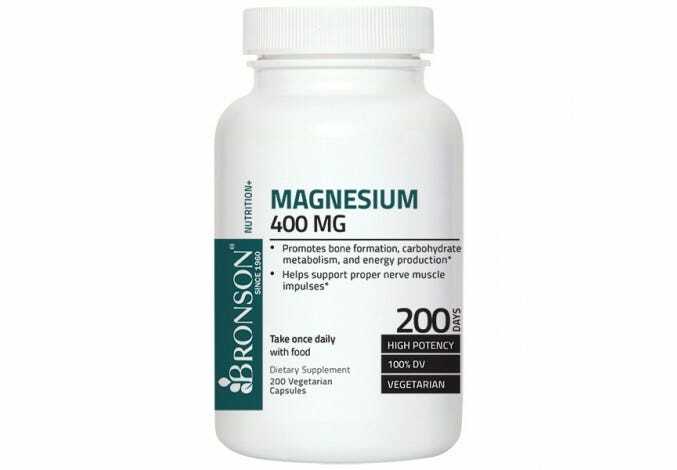 Trace minerals like iron, manganese, selenium and zinc are also necessary for well-being. Since many adults do not consume the minerals they need through diet, mineral supplementation aids in the intake of these vital nutrients.